In addition to the expeditions it organizes in its own way, the DSN offers to groups to host their Expedition on the DSN’s Discord. 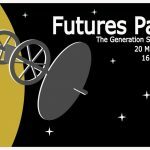 Thus players wishing to organize an expedition can request the administrators of the DSN for logistical support. 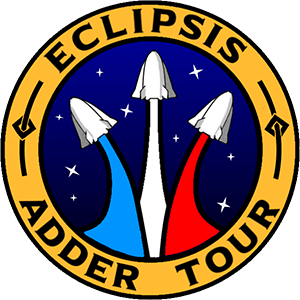 The Eclipsis Adder Tour was organized by Eclipsis and hosted by the Deep Space Network. 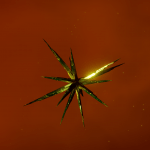 It was created to allow French and English speaking commanders to discover places on the theme of Thargoids/guardians, using only one vessel: Adder by Zorgon Peterson’s Adder. The Adder Tour began in the main system of Eclipsis: WOLF 562 and took place mainly in the Pleiades. The departure took place on March 1st, 3304 and the expedition had a duration of about 1 month. Rallies took place every two days, between 18 and 22 hours (In-Game time).